Our Driving Instructors have years of experience teaching new and seasoned drivers of all ages. David has over 20 years’ experience in the transportation and driving fields. 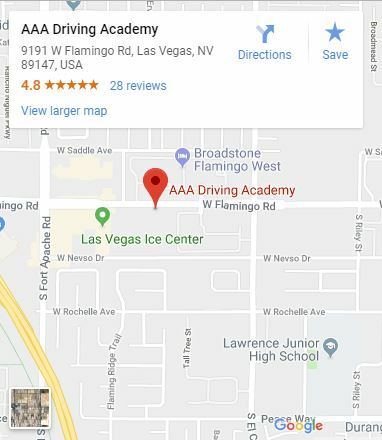 Presently, David is our lead Driving Instructor for AAA Driving Academy and also works teaching Autonomous Cars to drive! His experience also includes being a Quality Control Safety Officer and Test Driving and Evaluating vehicles to be put on the market for a multitude of car companies. David’s attention to detail, caring and patient manner are his strongest qualities as an Instructor. We are proud to admit his 98% passing rate for first try DMV tests! Renard is an Instructor at AAA Driving Academy and also work for the State of Nevada’s Transportation Dept. I have been a licensed instructor for over 20 years. 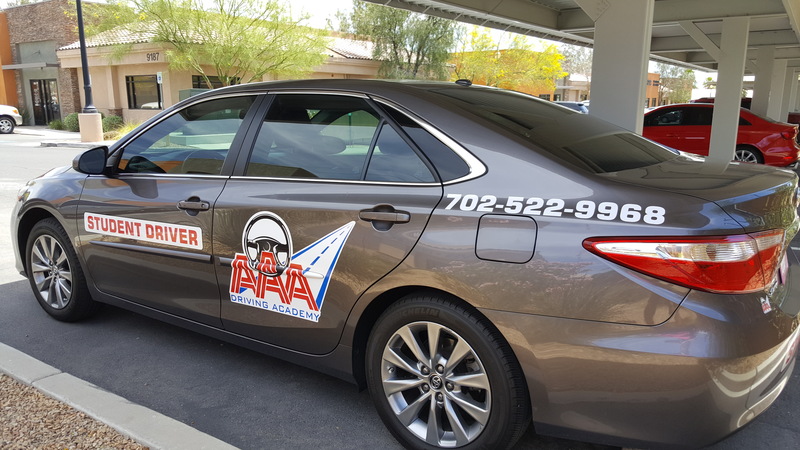 Prior to joining AAA Driving Academy team, he instructed professional drivers working in our community making deliveries or driving for Las Vegas RTC bus system. He prides himself in being knowledgeable and passionate in the transportation and driving field and would love to help you achieve your driving goals!